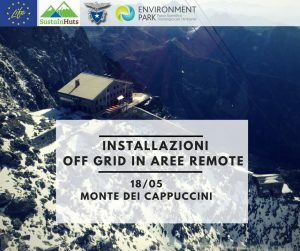 The REMOTE project will be presented in a dedicated local events on technologies for off-grid remote areas, with focus on mountain locations. The presentation will be in Turin (IT) on Friday 18/05/2018. Prof. Santarelli from POLITO, coordinator of the project, will present the innovative P2P systems installed within the REMOTE project.